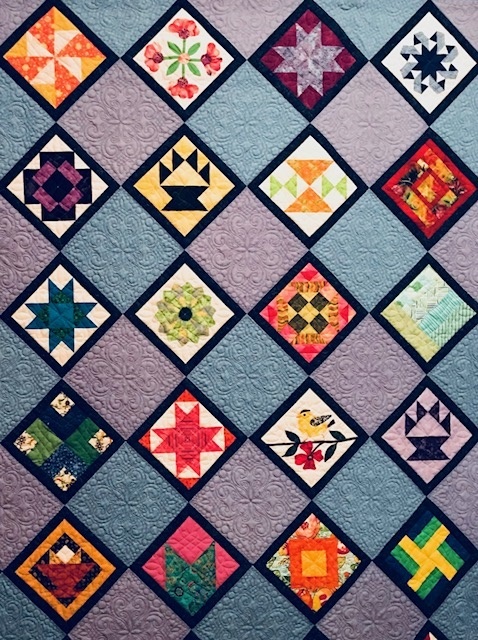 The deadline for quilt show paperwork is the end of this month! The date in the newsletter is incorrect. You have until June 30th to submit your entry form(s). The quilt doesn’t have to be finished, just get the paperwork in now! Donations for the white elephant- better to bring them at check in for the show. It is difficult for Angie to store. Boutique items will be accepted only on Check- in day or at the show.